AUTHOR’S NOTE — Walter Schenck’s brilliant study of selected parables of Jesus offers new and bold insights into an oft written subject. Walter Schenck, alone, has been authorized copyright ownership of the parables by the United States government. Part One is a true testimony of a spiritually driven author with outstanding writing skills. 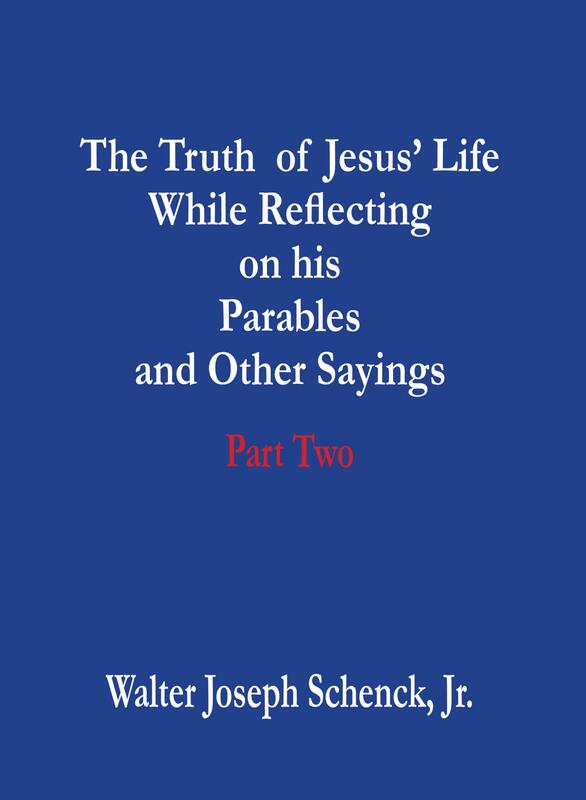 AUTHOR’S NOTES – Walter Schenck’s brilliant study of selected parables of Jesus offers original and bold insights into an oft written subject. Walter Schenck, alone, has been authorized copyright ownership of the parables by the United States government. 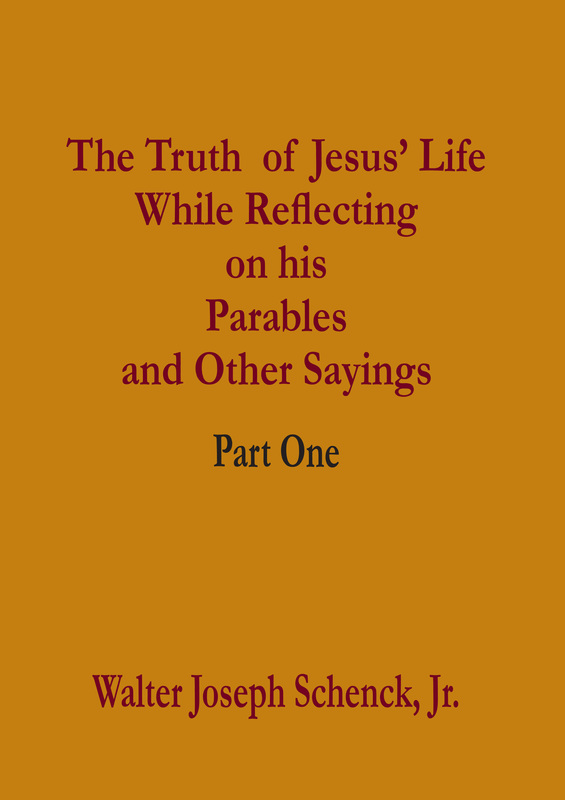 Part Two is an extraordinary interpretation, without rival, regarding Jesus parables and sings. His fresh perspectives are uncompromisingly prophetic, visionary, filled with historic reference and moral guidance. 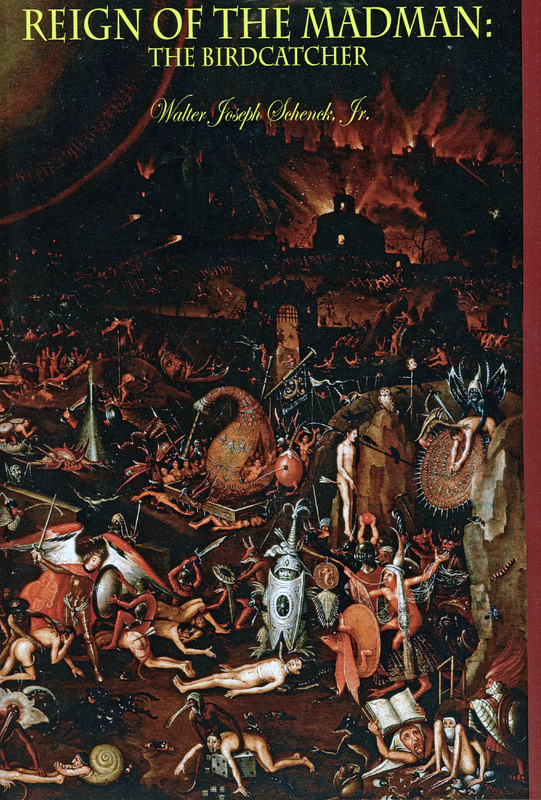 If anyone wants to truly understand the parables, this is the only book they should read. A masterpiece of religious investigation. Many books, non-fiction as well as fiction, have been written about the Vietnam War. Heroes, anti-heroes, helicopters battles, tank battles, The Battle of An Loc, The Battle of Kontom, the Battle for the soul. While there are some good non-fiction books out there, those books have the advantage of already being populated with characters, with location, with history, with themes, and story-lines. In contrast, there are few good fiction books written on Vietnam, and in fact, about any kind of war experience. Among all the fiction books ever written on Vietnam, where the imagination has to soar to create characters from scratch, to create realistic locations and dialogue, to capture the essential ingredient of soldiers at war and the aftermath of their actions, and to write intensive war battles, only the Vietnam War book written by Walter Schenck captures the essence of the Vietnam War as a war of extremities. Of existence. Of survival. Mr. Schenck’s book, in the world of fiction encompassing the Vietnam War, has no equal. Copyright © 2012. Walter Joseph Schenck, Jr.. All rights reserved.